Today is National Drink Beer Day and we couldn’t think of a better way to end the week than with a cold one and the best Italian Food at the Lake of the Ozarks. Beer is one of those beverages that can go with just about anything. We highly recommend pairing it with one of our delicious pizzas. It can hold its own if you want to drink it by itself, or it can be the perfect accompaniment to a snack or meal. From appetizers to gourmet food, beer is a great addition. From bottled beer to draft beer, here at Li’l Rizzo’s, we have a great selection for you to choose from. Toast your favorite beer on September 28th because it’s National Drink Beer Day. As the Oktoberfest season comes to an end, National Drink Beer Day is a great reminder to enjoy this popular adult beverage. At Li'l Rizzo's we have a great selection of both bottled and draft beer. Come in and see for yourself! 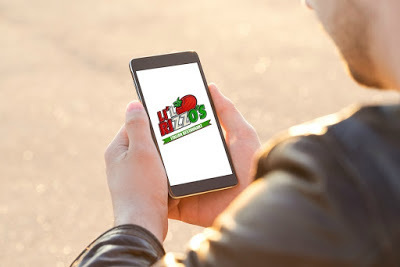 How Do You Enjoy Li'l Rizzo's? It’s Here! All Day Happy Hour on Sunday is Back!